Do you want to make a truly original gift for someone special? Give someone you love a tailor made Guided Tour! 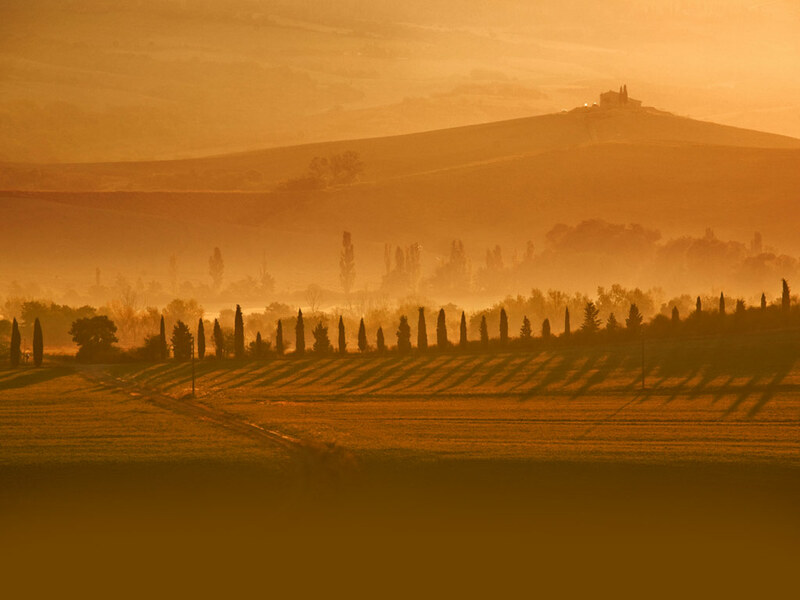 Our “Guide In Toscana Gift Card ” is a special surprise for those who love Tuscan art, culture and flavors: an original and exclusive Guided Tour! You can choose the date, the length of the visit and include a personal message. Thanks to your help we will make your gift unique! Together we will customize the tour according to the interests of the recipient creating a truly unforgettable experience. Once payment received, we will send your Gift Card to the person you have chosen together with the instruction to contact us and work out the details of the visit. The Gift Card will be electronically sent or on request sent by snail-mail to the address you provided to us. Do you want to make your gift even more unique? Send a little piece of Tuscany together with you Gift Card: a gift pack with one or more bottles of fine Tuscan Extra Virgin Olive Oil! The TOP QUALITY Gift for a very Special person! The Gift Card will be sent to the recipient within three working days from payment. We accept payment by bank transfer and credit card (Paypal). Choose your exclusive guided tour! The Gift Card cannot be transferred or refunded and must be used by the recipient within one year from the date of purchase. 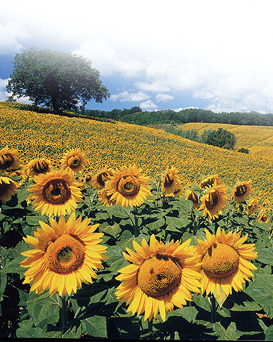 Special Offers – Visit Tuscany at low price!